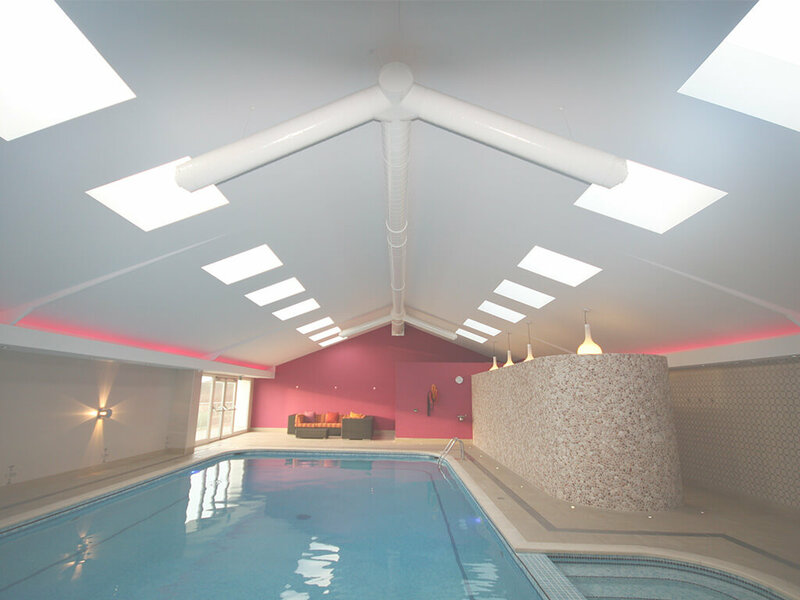 To keep your ventilation system and ductwork safe and in top working condition, it should be kept clean and well-maintained. 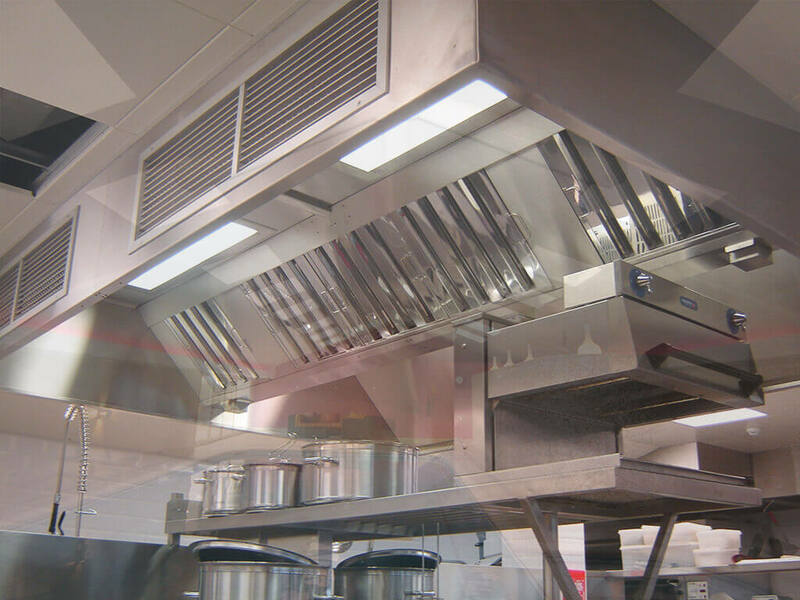 Although the exact timeframe will depend on your usage level, we recommend having your kitchen canopy and air ducts cleaned every 3-12 months. 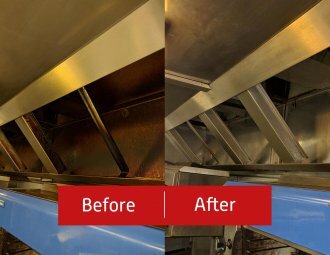 Regular professional duct cleaning will ensure that any particles which have found their way through the filters – such as grease, fat and dust – are scoured away. 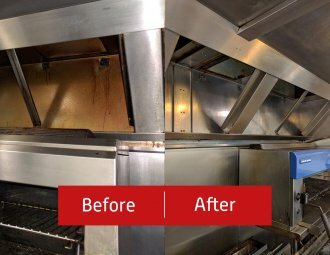 Without such ductwork cleaning, particles can accumulate in your system leading to a reduction in efficiency, potential odour issues and, ultimately, an increased fire hazard risk. 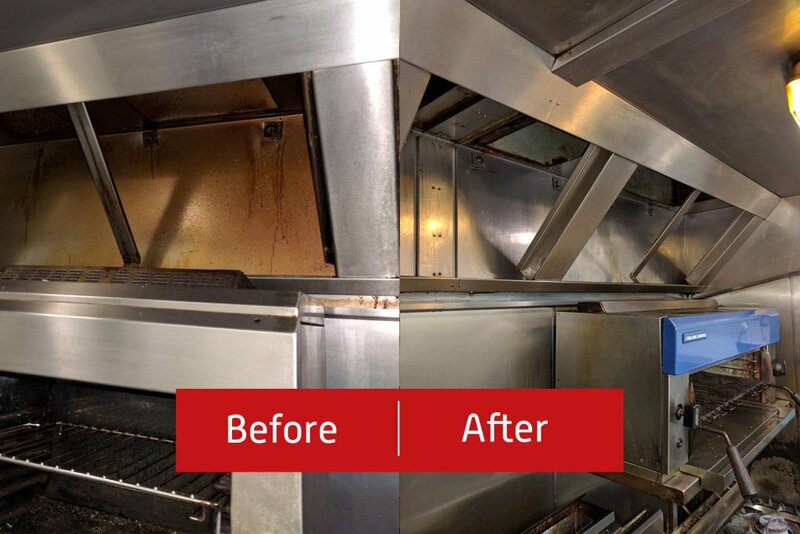 As experts in ventilation and extraction systems, you can trust our team to carry out a thorough, professional grade clean. We ensure that all our work is carried out to the standards set by B&ES TR/19 and to the guidance of the Food Safety Act 1994. 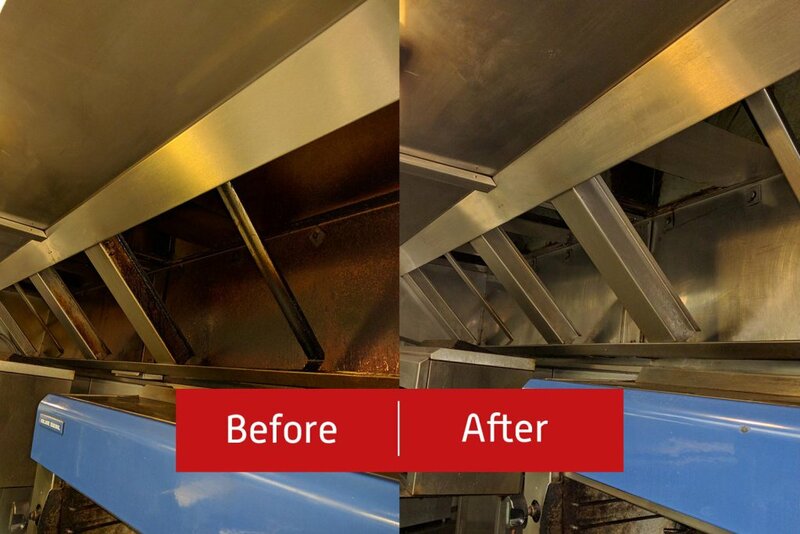 What’s more, keeping the ductwork and grease extraction system clean will assist with meeting health and safety and fire regulations for reducing the risk of fire at your property. 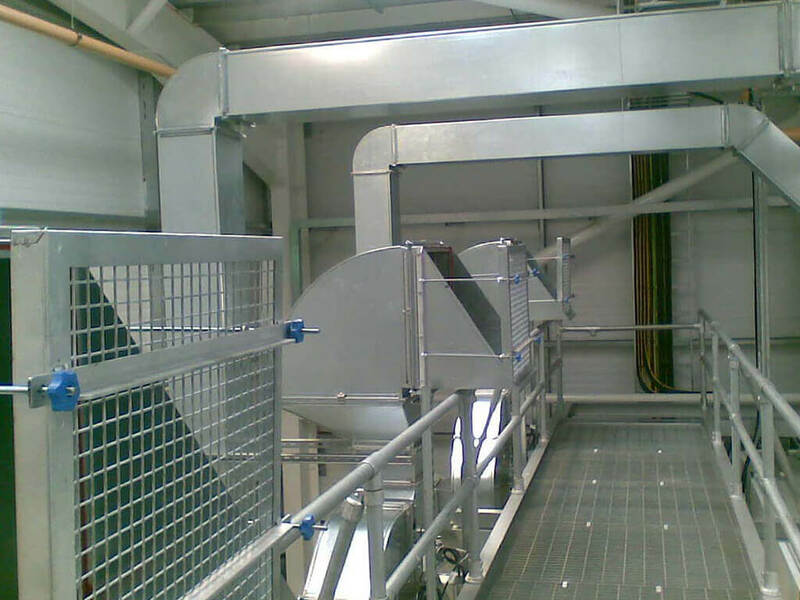 Get in touch for more information about our professional duct system cleaning services throughout Truro, Newquay, Cornwall, Devon and further afield.